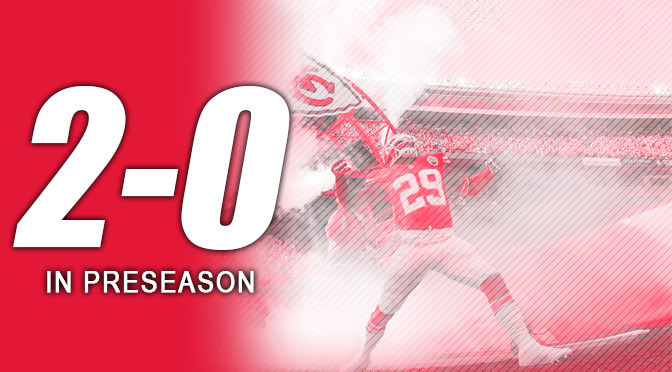 So far the Kansas City Chiefs have put together two vastly different performances, yet have come away with two wins. 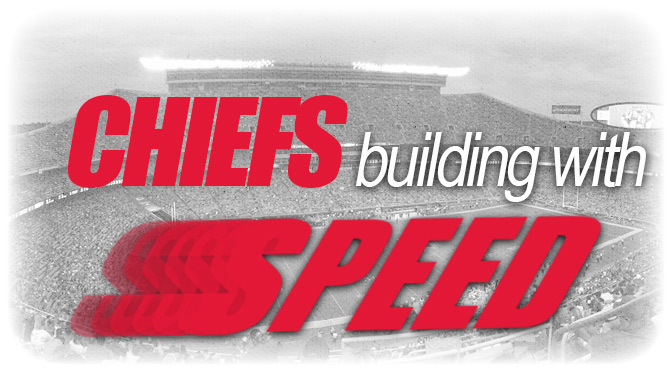 Tickets For Less has partnered with the Chiefs Radio Network for an exclusive Kansas City Chiefs VIP Experience Giveaway for the upcoming 2015 NFL season. Music to the ears of Chiefs fans, right? 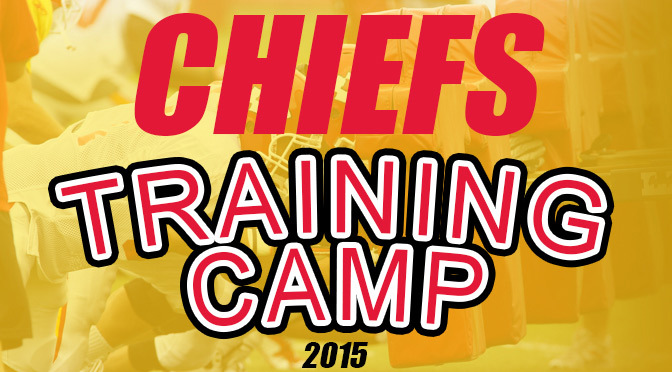 “faster offense,” has been something Andy Reid and GM John Dorsey have talked about over the course of training camp. 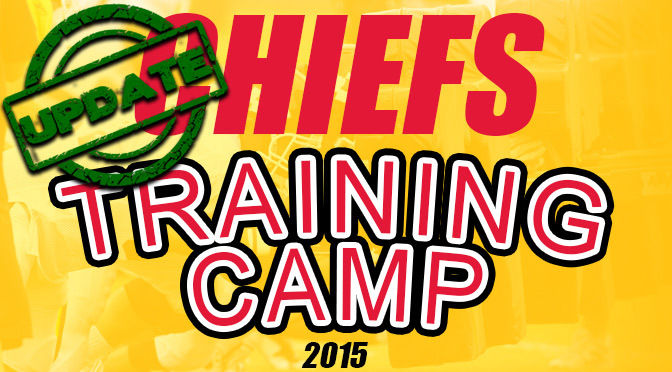 As training camp comes to an end in St. Joseph, Missouri, the Kansas City Chiefs have put in tremendous work in front of fans.